People who protect nature, give their hearts and soul for behavior change. Have you also experienced that changing behavior is difficult? how much greener the world would be! Frogleaps gives you ‘know how’ about human behavior change. 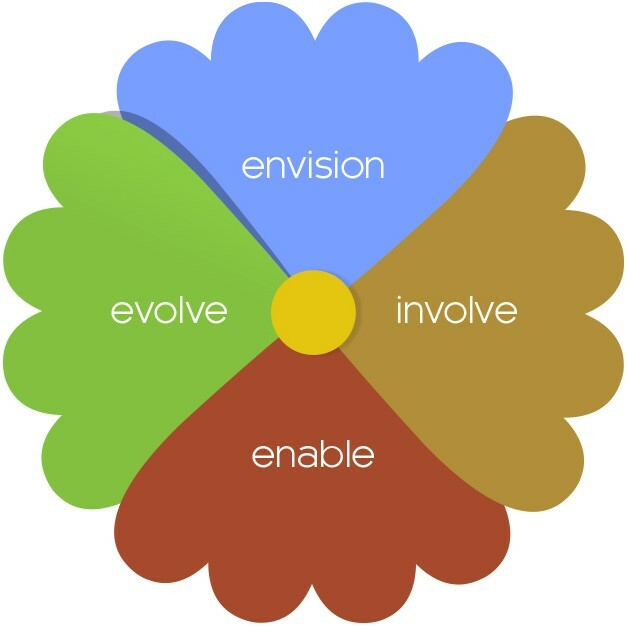 So if you want to strengthen your project, take a look at our free courses & tools. 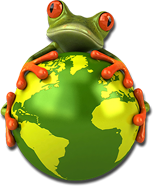 Frogleaps facilitates sustainability professionals to reach their goal for a greener world. 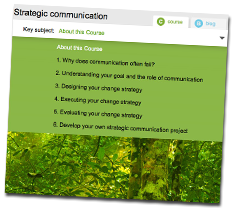 Make the jump today and start our free online course Strategic communication. Did you know that storytelling is more effective then factual info to persuade your target audiences? 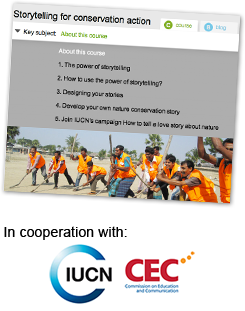 Take the free course Storytelling and find out what stories can do for you. Watch the inspiring interview with Associate Professor Stanley T. Asah. He gives striking examples of irrational human behavior causing environmental problems. Stanley tells a compelling story about the power of psychology for nature conservation. Boč is a beautiful nature park in Slovenia. Rare plants grow on the mountain meadows. 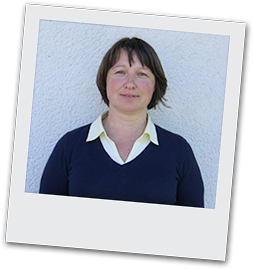 For years, park manager Simona tries hard to control the damage caused by visitors. She communicates with villagers, schools, government officials, tourists and hunters. All in vain. Until she starts using Frogleaps’ strategic communication methods. Step by step, things improve. Now, all groups involved, work as a team to protect the park. Amazing result! Read more about Simona’s story. Or jump right to the course Strategic communication. Rezvin fell in love with nature when she was a child. After studying zoology, she was proud to join WildTeam. This organization protects the magnificent tigers in the Sundarbans – world’s largest mangrove forest.No matter how hard Rezvin’s team tried, villagers kept killing tigers. Rezvin: ‘How can you change the behavior of people you don’t understand? We cannot apply brutal force. The change must come from their own hearts and minds! 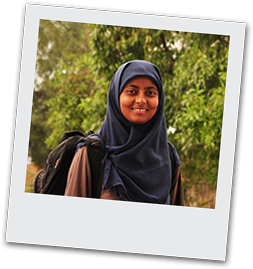 With Frogleaps’ step by step approach –starting with listening first- we sparked a revolution! Read more about Rezvin’s storyOr jump right to the course Storytelling. Action speaks louder than works. That’s why we offer you free tools. You can use them to guide your communications and your actions to influence behavior. Our tools proved successful in nature parks all over the world. Take a quick look at a few of our ready-to-use tools. They are pdf’s with fillable fields for easy working, alone or with your team. Go to the complete list to check out all our tools. 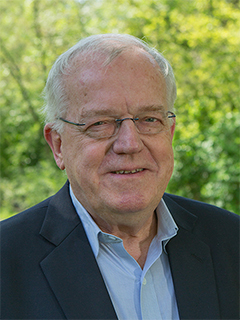 Frits Hesselink has a long track record in strengthening skills of conservation and sustainable development professionals all over the world. He helps them realize change. Strategic communication is his specialty. 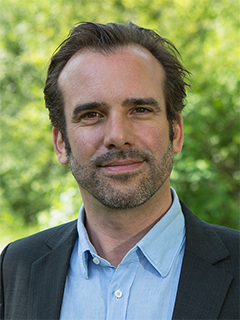 Peter Paul van Kempen uses psychology to help his clients understand their audiences. What drives people? Knowing the keys to their hearts and minds, gives you the power to influence their behavior. Frogleaps is endorsed by the Commission on Education and Communication of the IUCN, the world’s oldest and largest global environmental organization. IUCN CEC is a network driving change for sustainability. More than thousand members volunteer their professional expertise in learning, knowledge management and strategic communication to achieve IUCN goals. The IUCN Central and Western Africa Program (PACO) translated Frogleaps into French and adapts it now for the region. PACO works in 25 states and is supported by country program offices; Project offices; and transverse units. To contribute to the IUCN Global Program, the PACO is based on 4 regional thematic programs that develop a regional vision and implement their programs and projects: Forest Conservation; Water and wetlands; Marine and coastal areas; Protected areas and biodiversity.